In television, the ending used to mean everything. A series finale could make a break a years-long favorite program. You could tell what kind of person you were meeting just by asking them if they thought Tony was dead, or if Jack and Sawyer and Desmond – were also dead? Actually that’s a bit odd. Was it all a dream? Was it a vision in a snowglobe? Was the chicken really a baby? 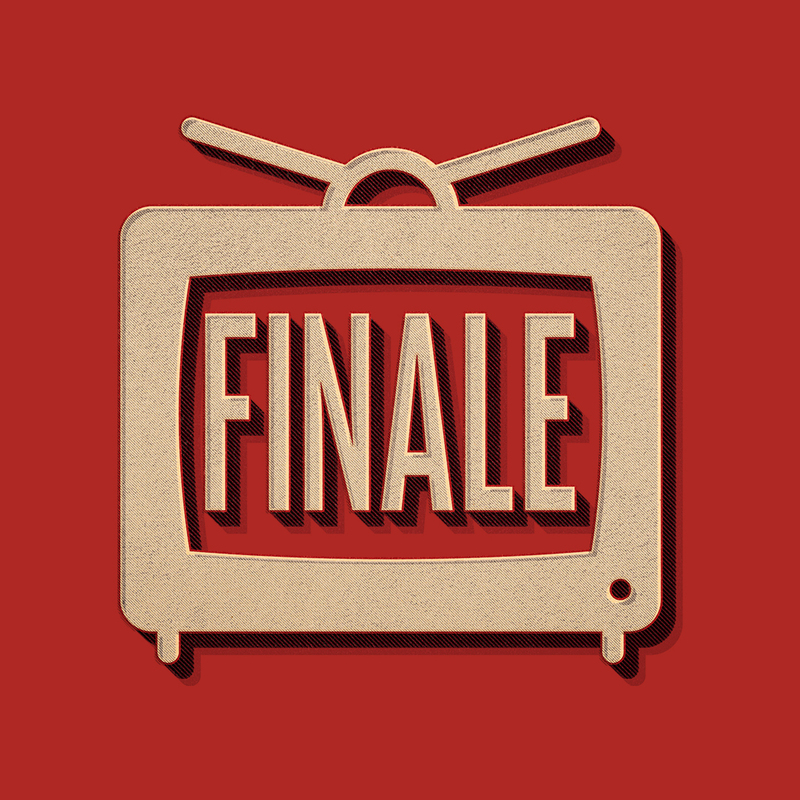 In “Finale” one dedicated media viewer revisits some of the greatest, and not-so-greatest, series finales. And someone who’s never bothered to watch the show goes along for the ride and decides if it was all worth the effort – or whether we should just skip to the end and get it over with.